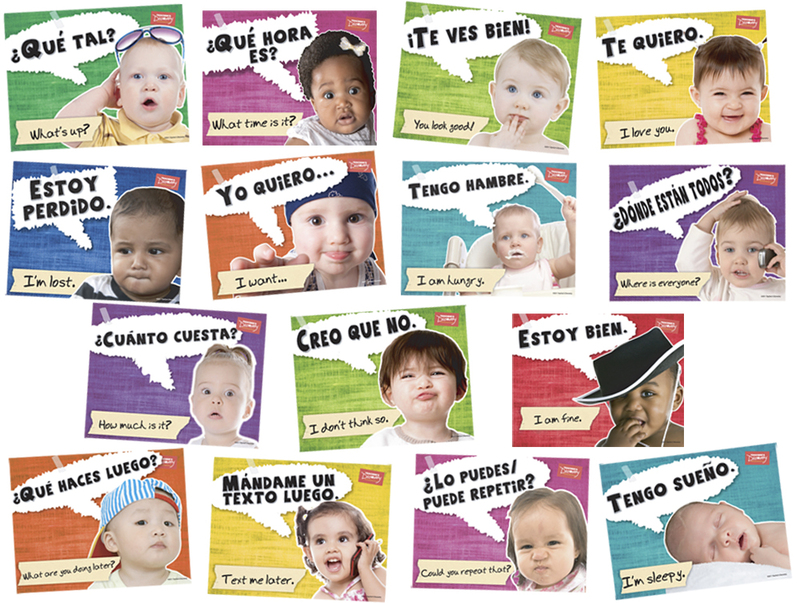 Expressive children's faces paired with Spanish phrases make excellent visual cues and memory aides for your students. Use them as flash cards and hang them on a bulletin board.  Contains 15 common phrases every student needs to know. 11 x 8 inch mini-posters. Not laminated.  Heavy cardstock. 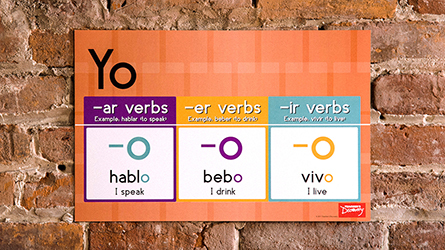 These are ideal wall posters for Spanish 1 students. 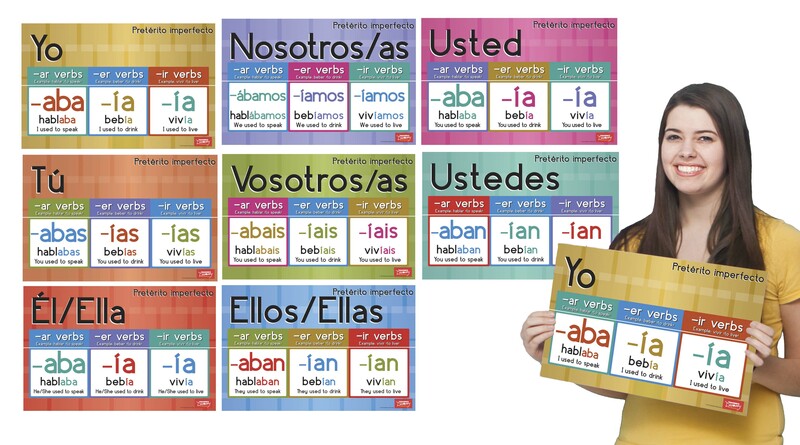 These are very helpful for students to have up on the wall to help students easily learn the phrases and be able to use them in class. It was my first time ordering from Teacher's Discovery and I can assure you, it won't be my last! All of the products came on time (and at the same time) and they all looked great! !